A prison is probably the last place on Earth most of us would want to spend the night, right? Well, for some of these converted prison hotels that still holds true: in Latvia, for example, ‘guests’ who pay to stay at a former KGB jail complex are subjected to humiliation and emotional torture. 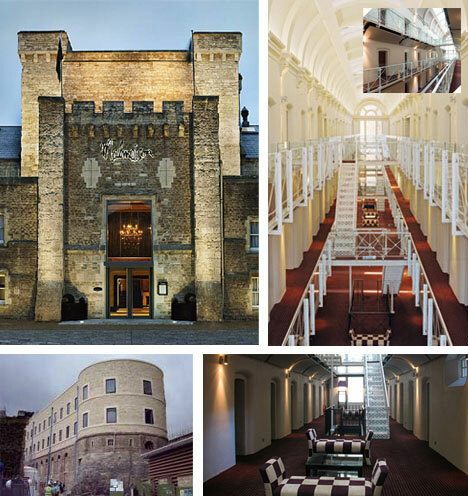 In other cases, however, notoriously terrifying prisons have since become luxurious 4-star hotels where you can cozily enjoy a stay in a former prison library or even the director’s office! Here are 5 examples from around the world that range from luxurious to downright frightening – then check out some of the world’s smallest and coolest hotel rooms. Next, check out these 70+ Amazing Theme, Castle, Jail and Art Hotels. 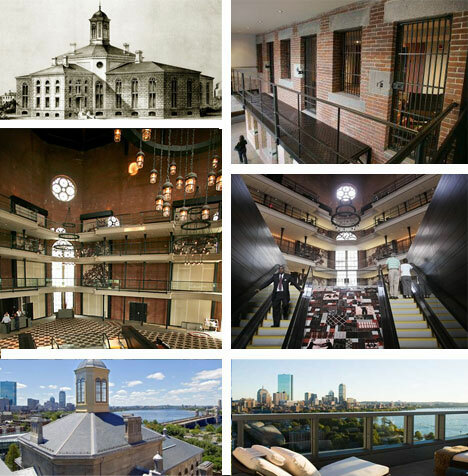 Boston, Massachusetts: The infamous Charles Street Jail was originally a model prison in the 1800s that fell into disrepair in the mid-1900s. Prone to riots and subject to physical decay, it was officially condemned to closer decades before it finally shut its doors (as a prison) in the 1990s. Now, however, it has reopened its doors as an amazingly luxurious four-star jail hotel that has former inmates shocked, impressed and perhaps a bit jealous. Mt. 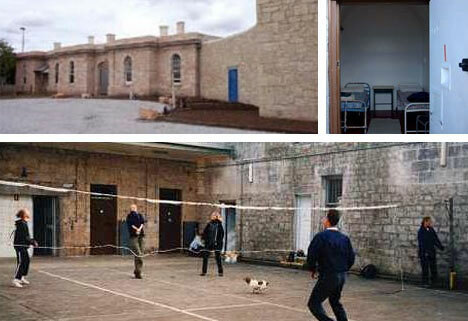 Gambier, Australia: The Mount Gambier Jail experience is anything but luxurious. In fact, this place markets its rooms as budget accommodations for cheapskates and backpackers. Very little has been done to renovate the rooms here which are heavy, rusted and bolted just like they were when the jail was originally in use – the entire experience is rather Spartan. Still, the hotel has some local flavor and features some interesting odds and ends and regularly-scheduled events from a monthly jam sessions to a local produce market. 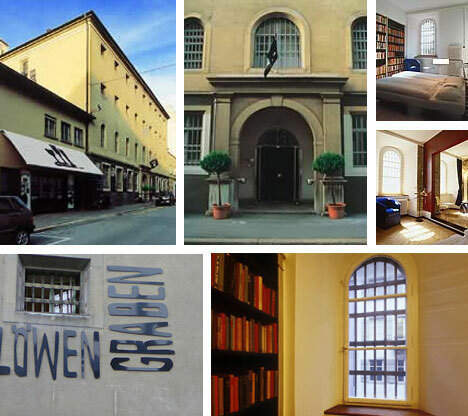 Luzern, Switzerland: A prison from the middle of the 19th century until just a decade ago, this jail hotel goes beyond simply renting out former prison cells as overnight rooms. 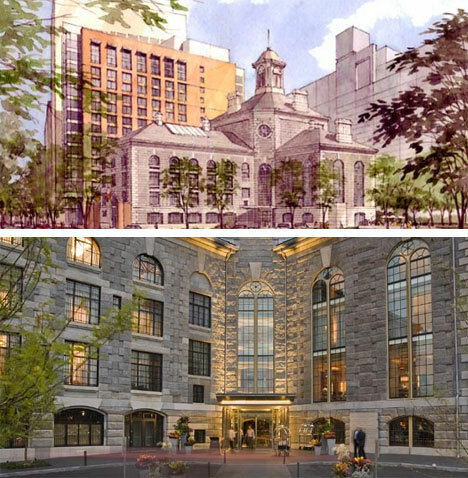 For an extra price, visitors can stay in the former library or the director’s office, both of which have been turned into luxury suites. Every part of the prison has been put to some new and creative use without compromising the essence of the original layout (or the prison contents for that matter – the library is still full of old prison books for you to peruse on your stay!). Liepaja, Latvia: This is one prison hotel where there is no messing around. 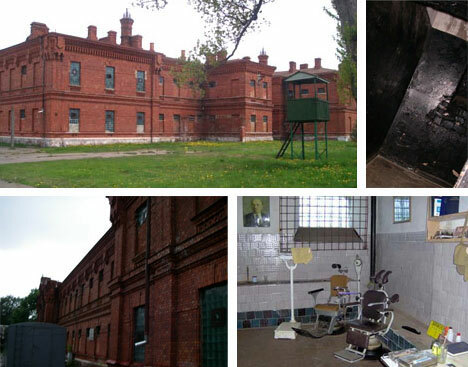 The hotel brags that it is “unfriendly, unheated, uncomfortable and open all year round.” This former brutal KGB jail has no bells and whistles – just everything it had when it was a fully-functioning detention and torture center, barbed wire included. You are treated like an actual prisoner throughout, complete with threats and warning gunfire and crying fellow inmates. Sounds like a great time, eh? Oxford, England: The core of Oxford Castle is nearly 1,000 years old but most of its structures (old and new) were converted into a prison in the 1800s. Today, the Malmaison Hotel complex has overnight rooms, apartments, restaurants and bars. Much of the prison infrastructure is still legible to visitors and overnight guests though everything has been upgraded, remodeled and refurbished for guests.